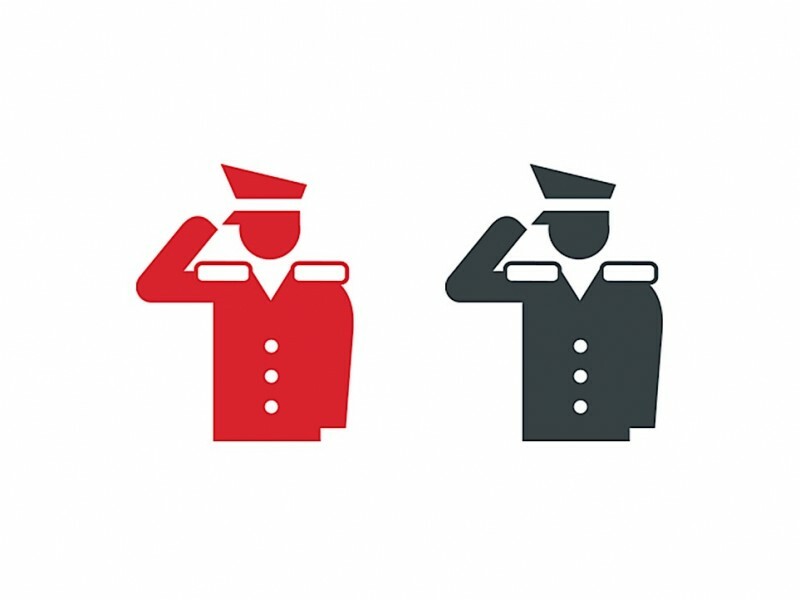 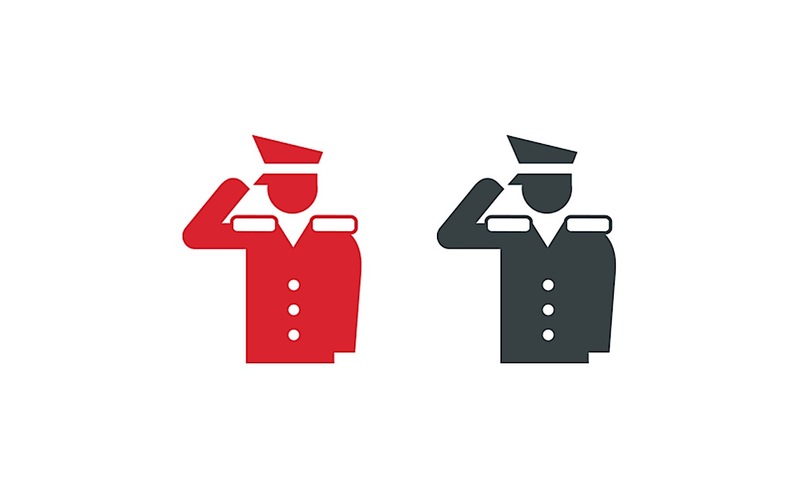 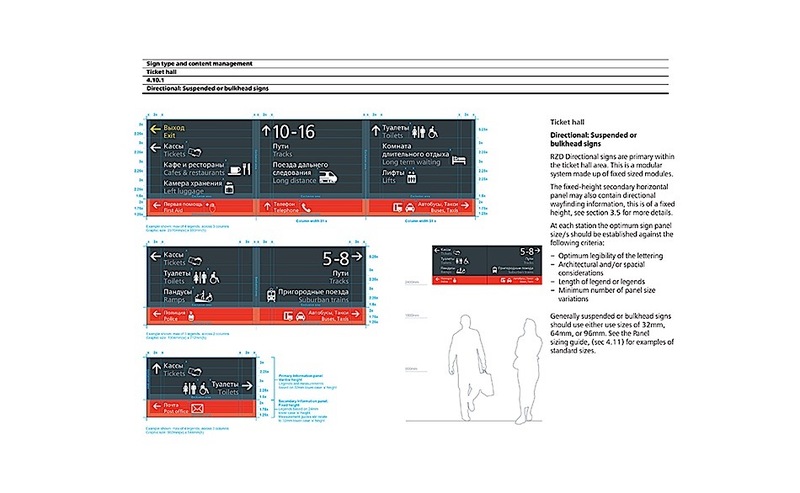 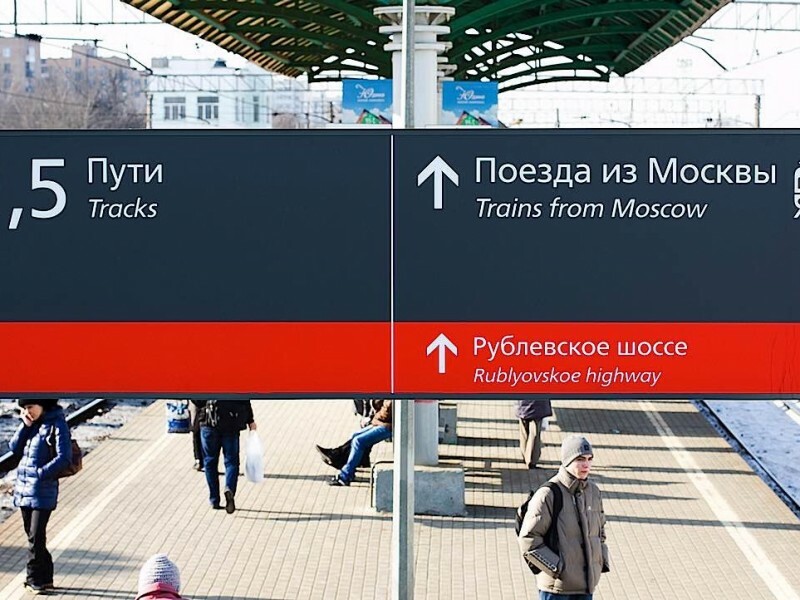 Commissioned whilst at Air Design by Vasha Marka, (a branding agency in Moscow) to audit the existing Russian Railways (RZD) signage system. 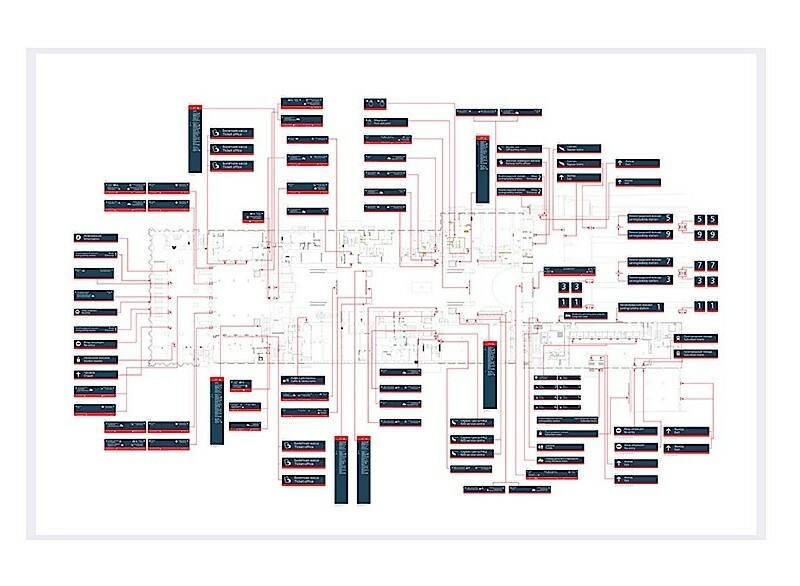 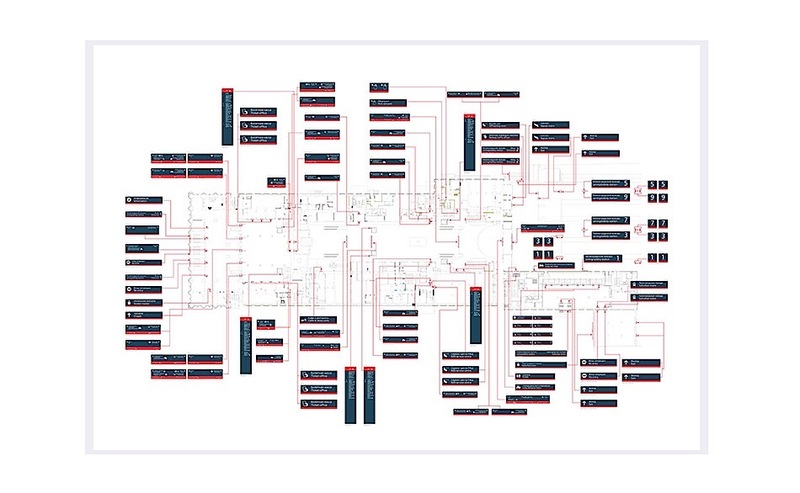 This proved troublesome with a lack of a cohesive system in place. 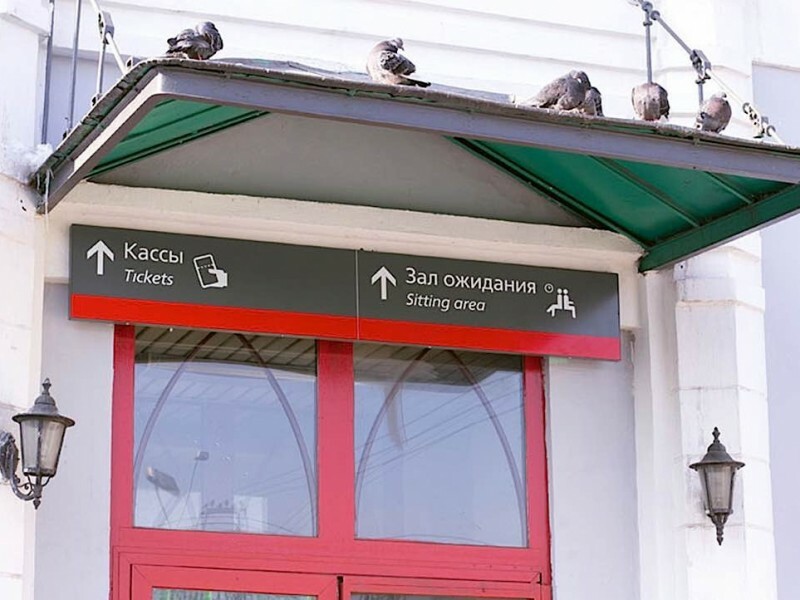 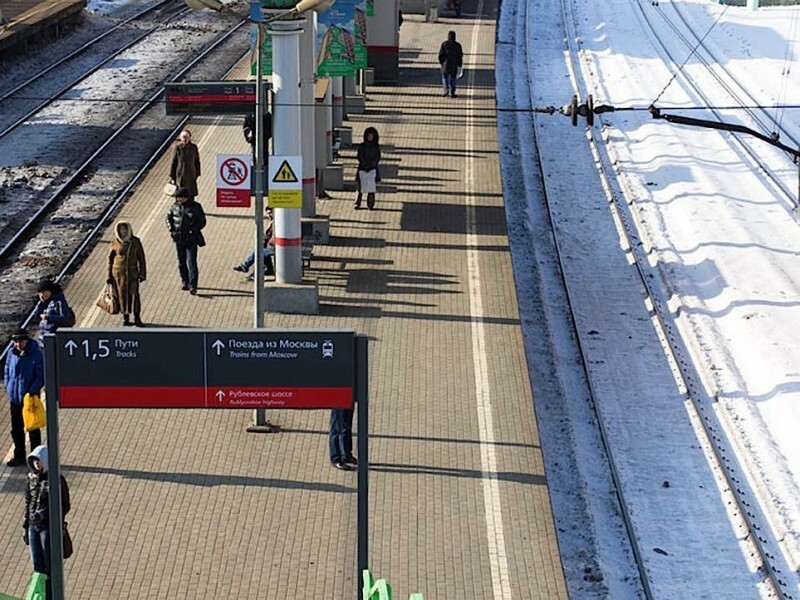 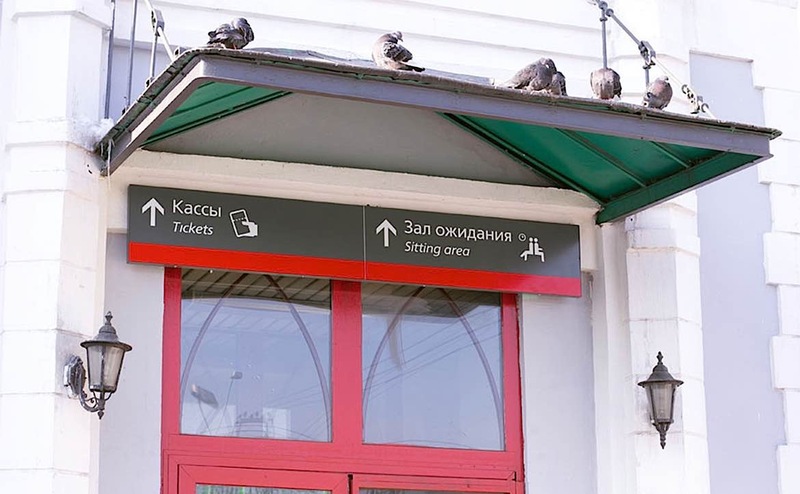 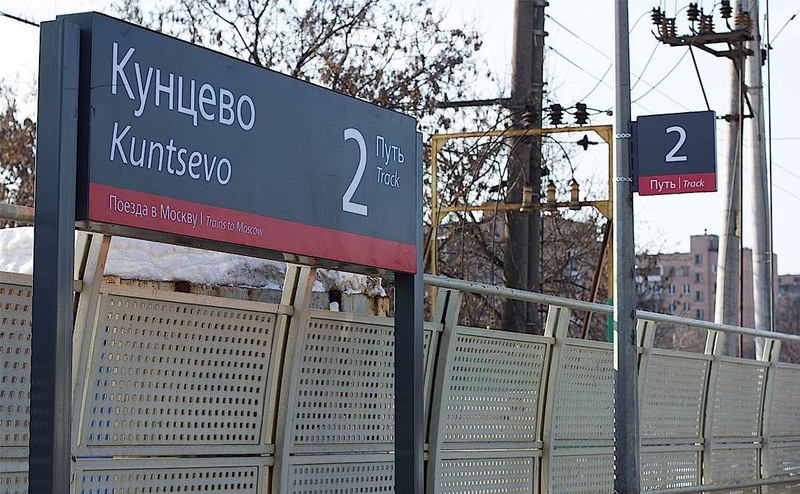 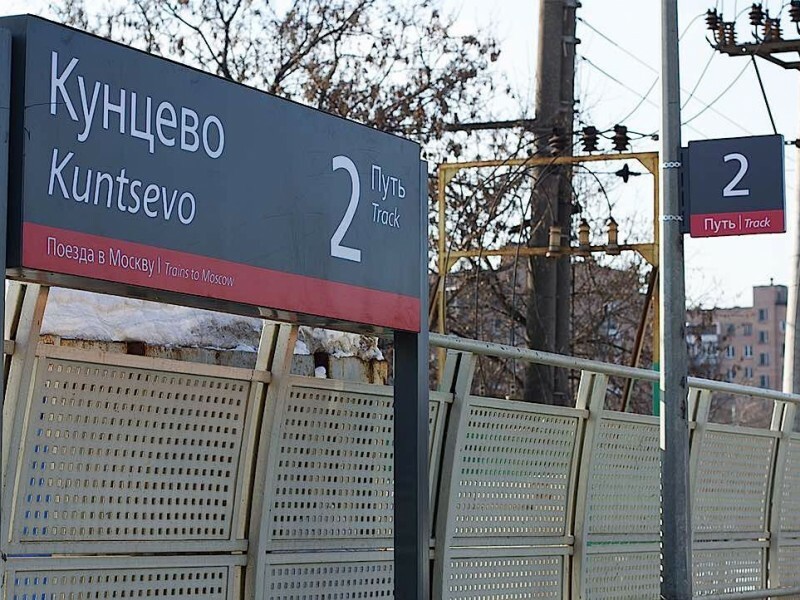 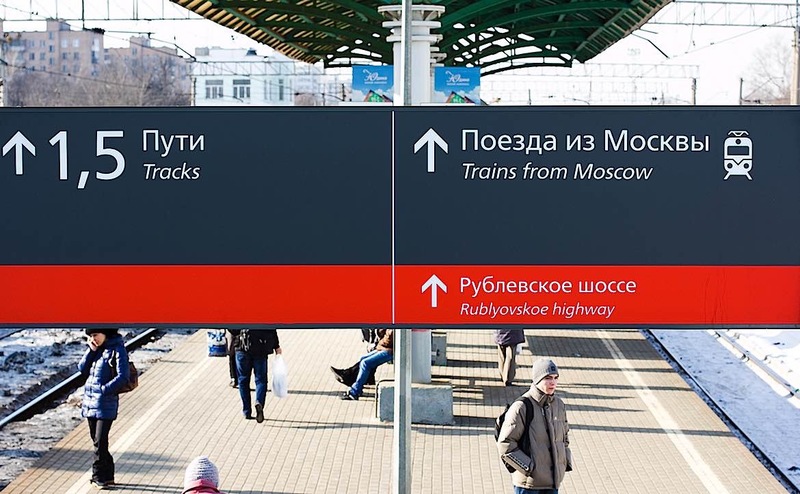 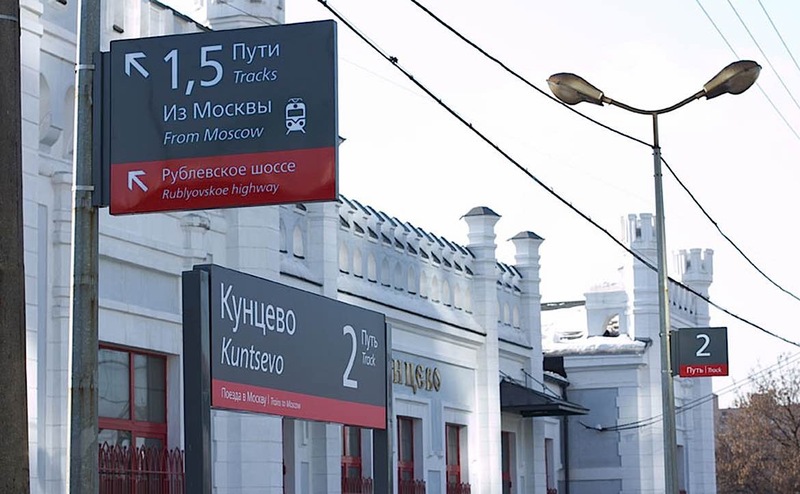 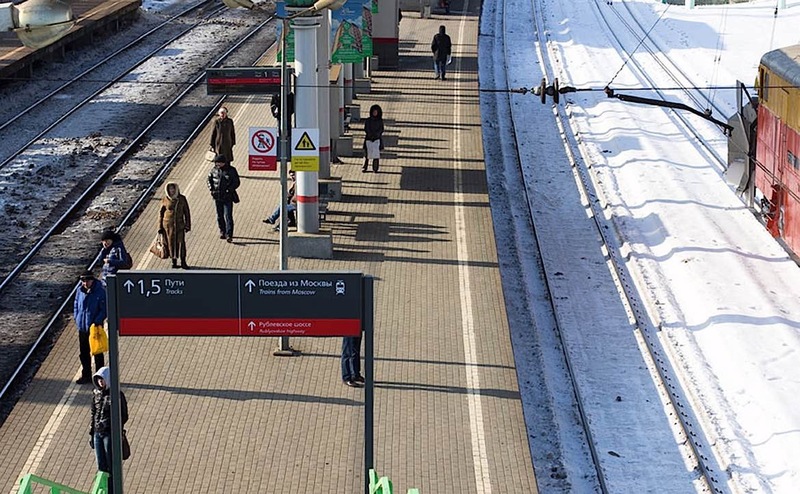 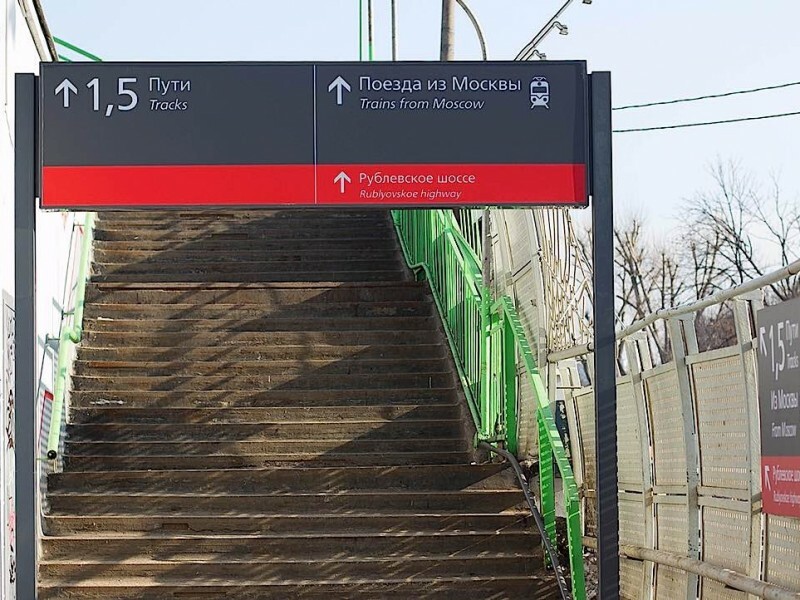 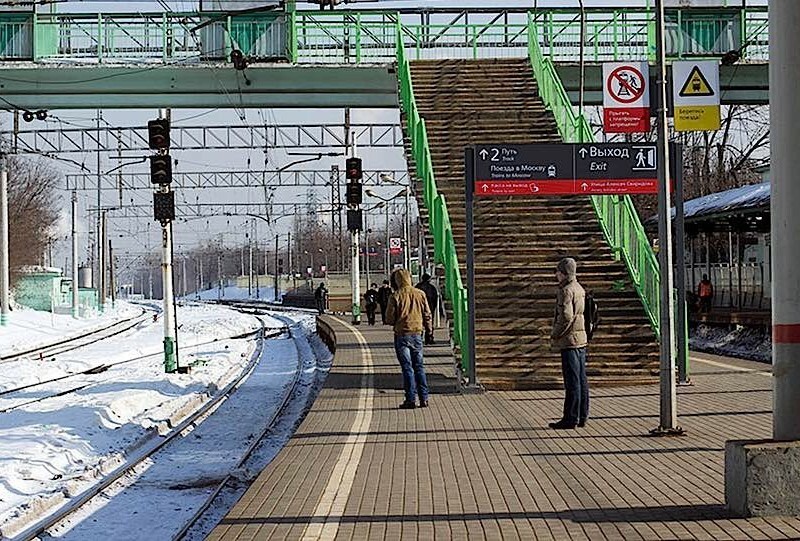 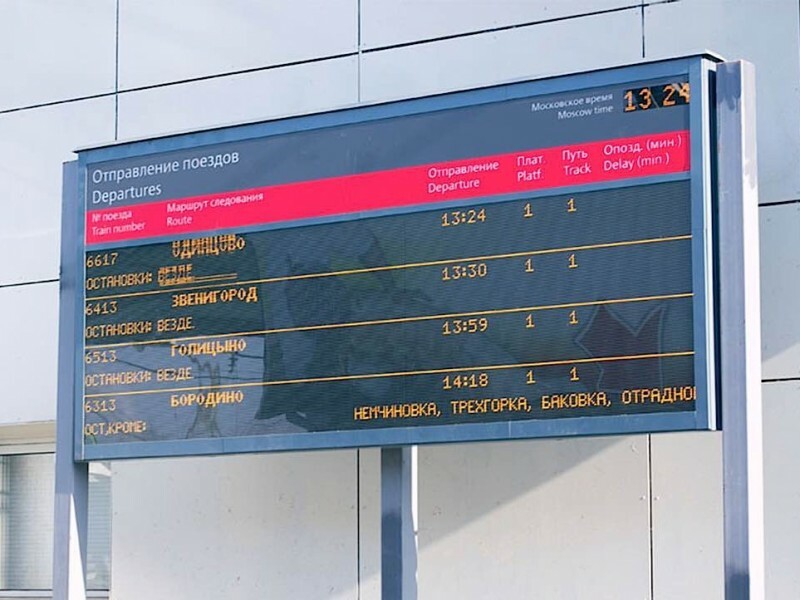 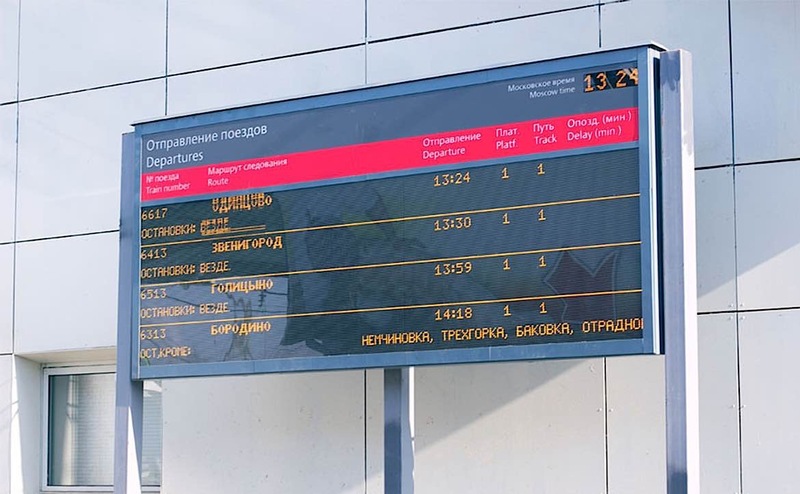 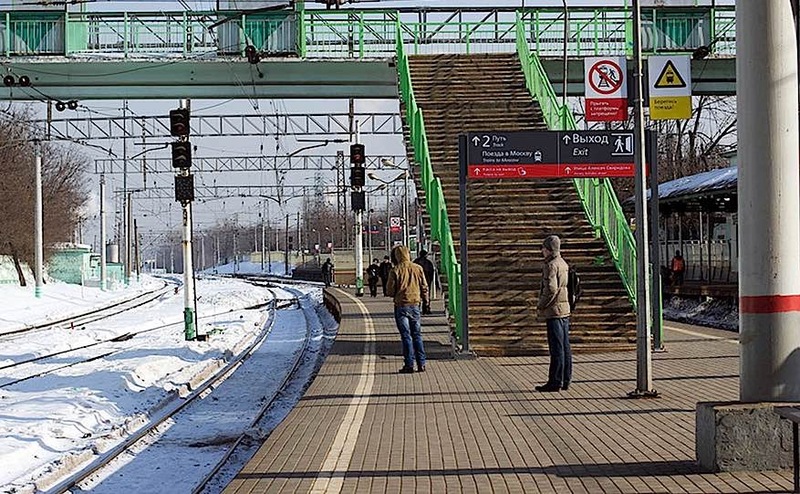 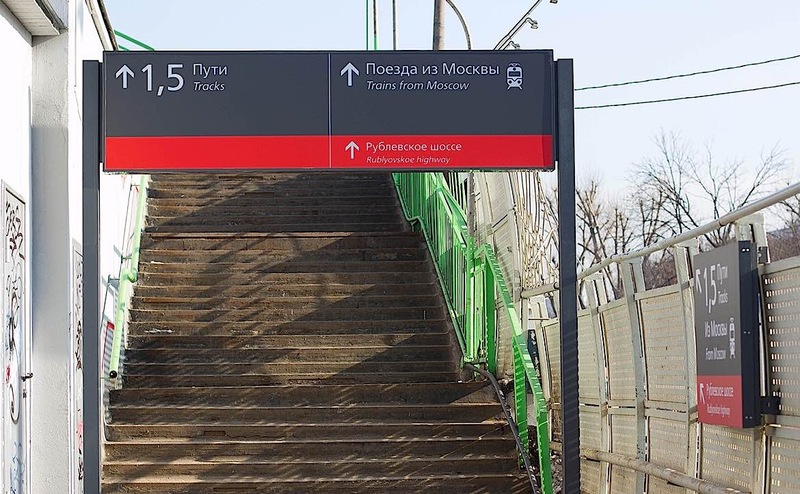 This eventually led to designing a dual language signage system to be rolled out across 86,000km of Russian Railway track that could also incorporate additional local languages. 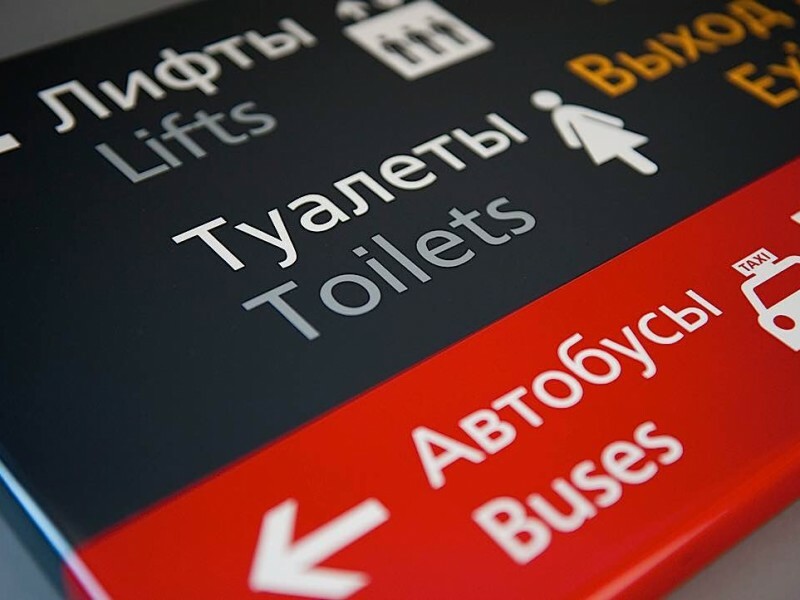 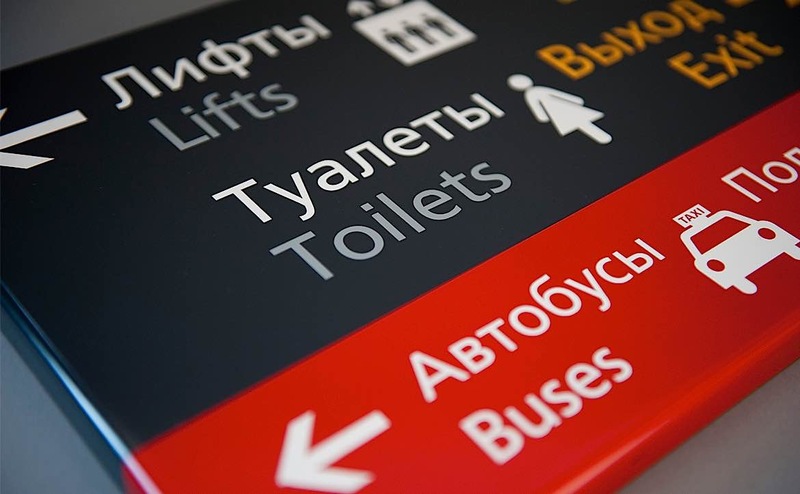 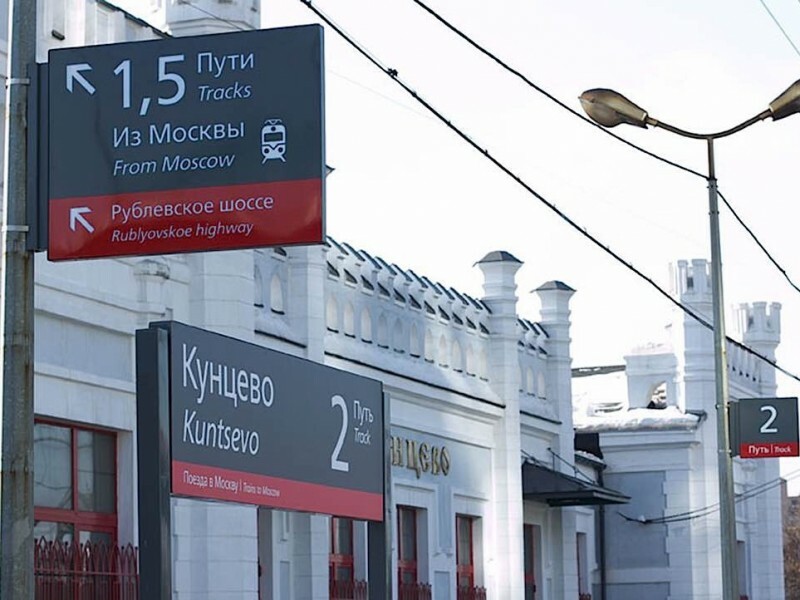 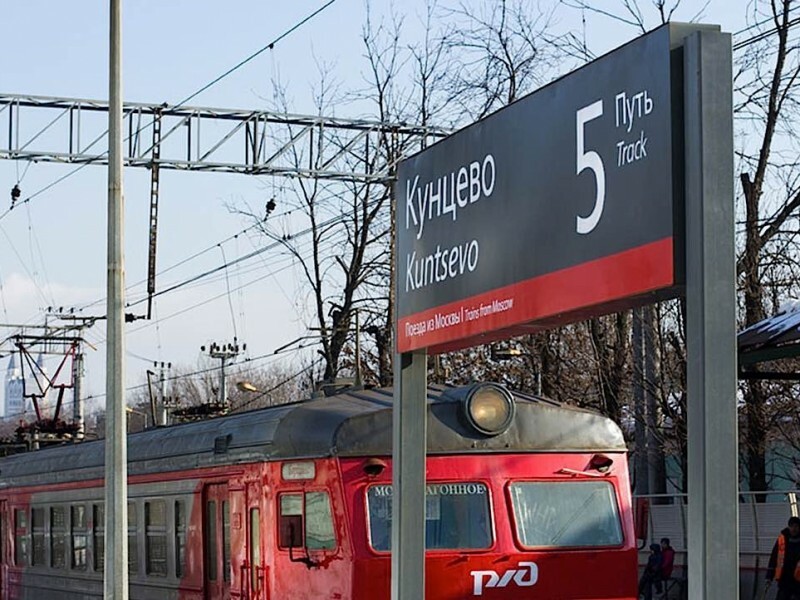 The RZD Navigation system won the Multiple Language and Multi-Script Signing category at the Sign Design Society International Awards 2013. 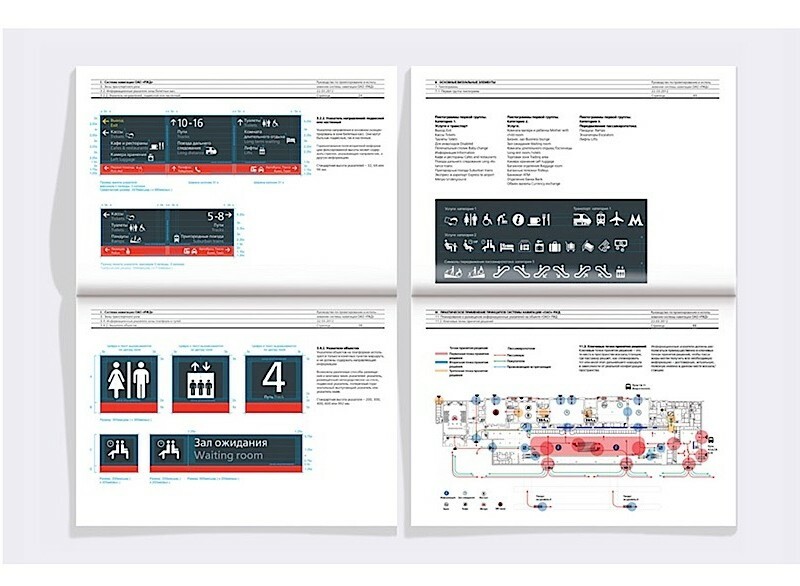 A project which both Ari and Ian were Design Directors over several years and one which they are very proud to have worked on. 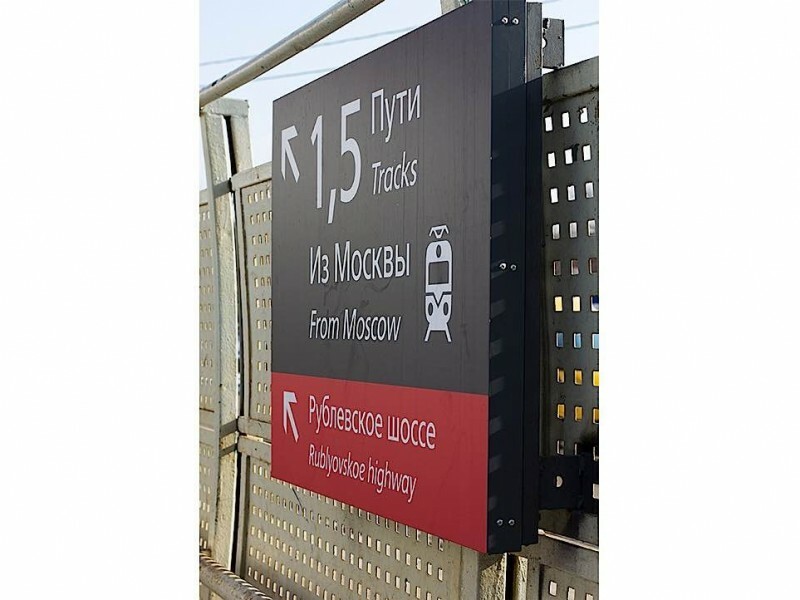 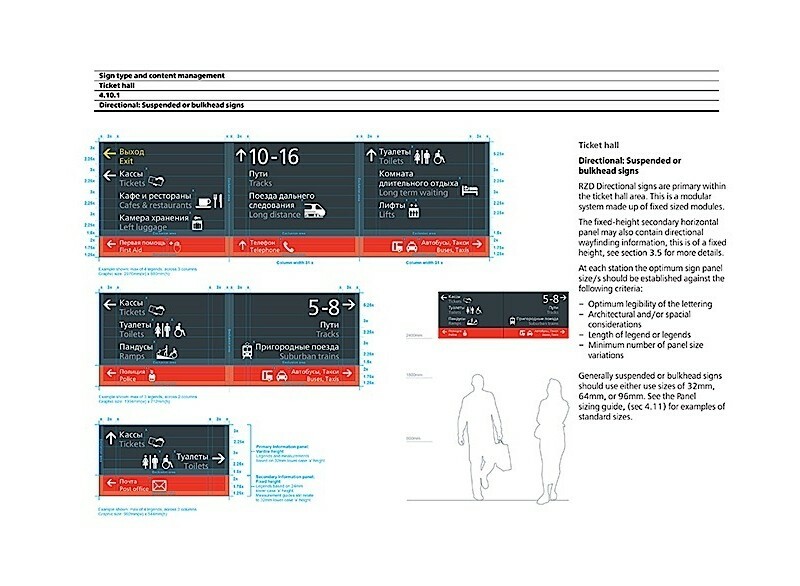 After introducing the project to Air, Ari spent several years travelling back and forth from Russia to develop the navigation and wayfinding strategy, concept design, product design, guidelines implementation. 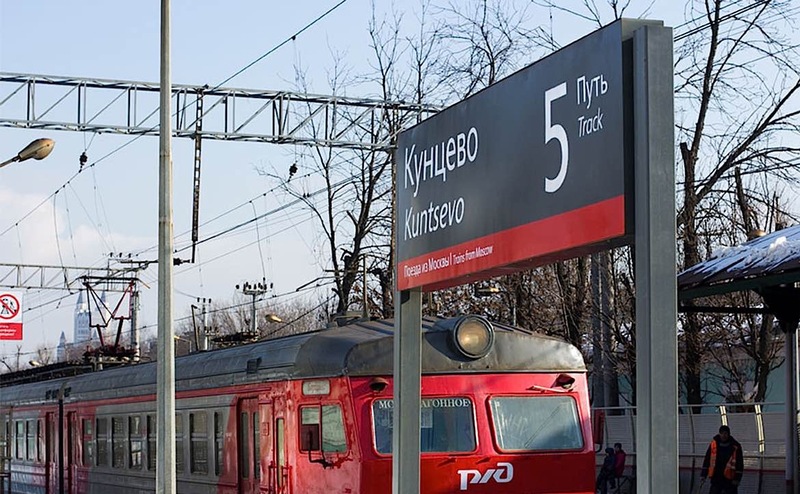 Many interesting visits to many stations in Russia from large new stations in Moscow and St Petersburg to tiny remote little halt stations in what felt the middle of nowhere. 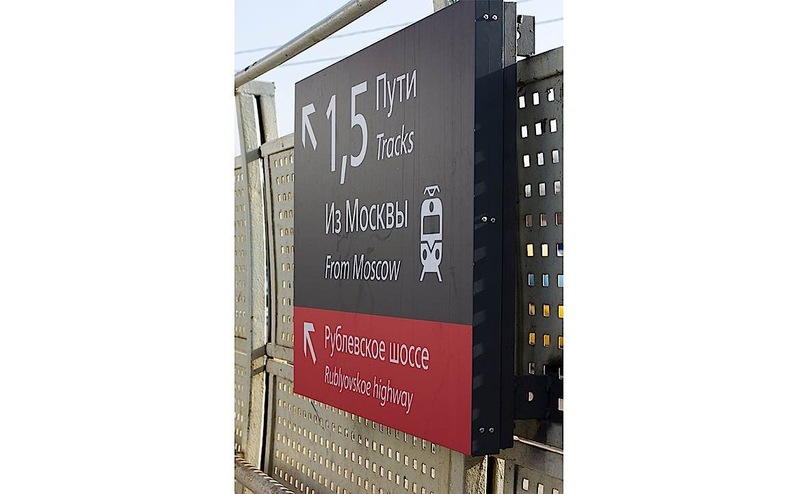 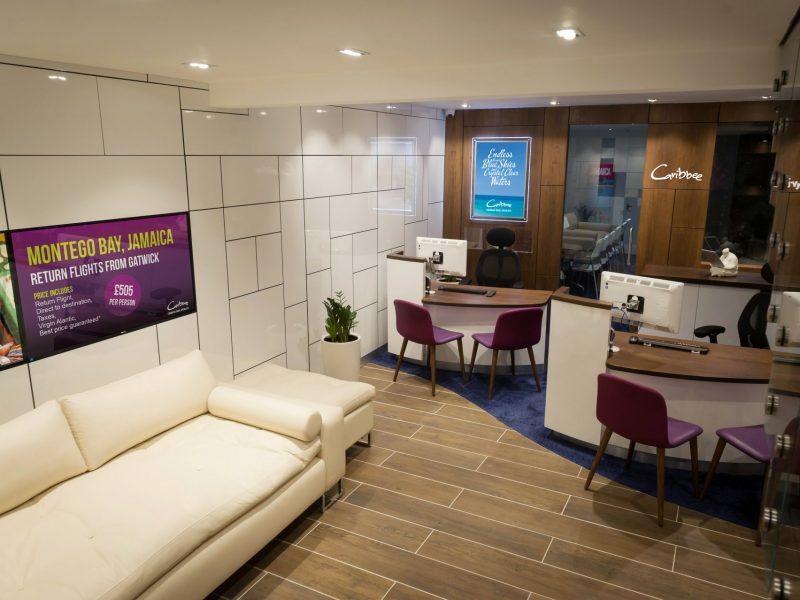 It was fantastic to work on one of the worlds biggest signage schemes and a great opportunity and learning curve to work on such an intense project. 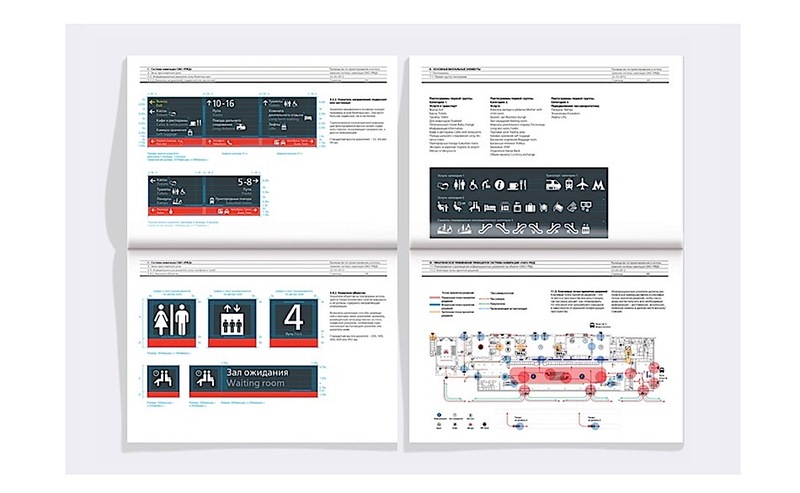 This project was no easy task, and we hit many hurdles along the way. 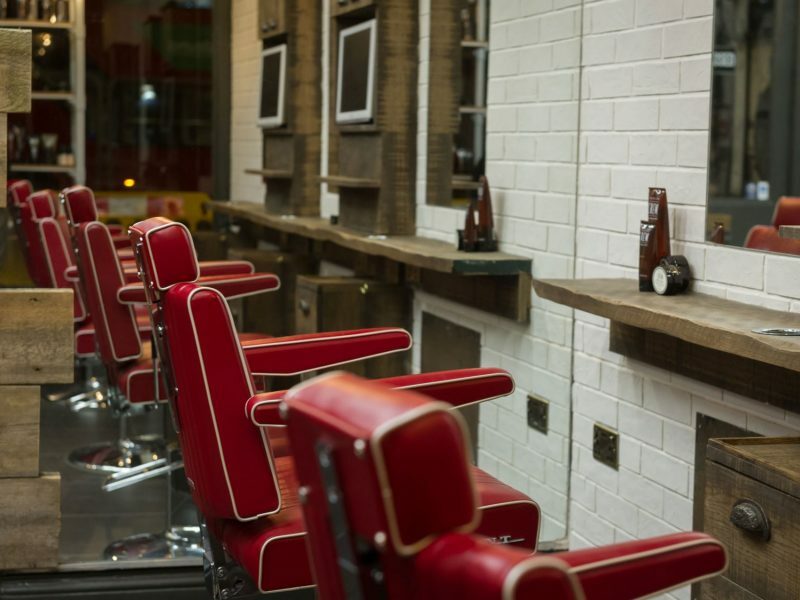 Ari always had a solution to any problems faced with little, or no compromise on the final product. 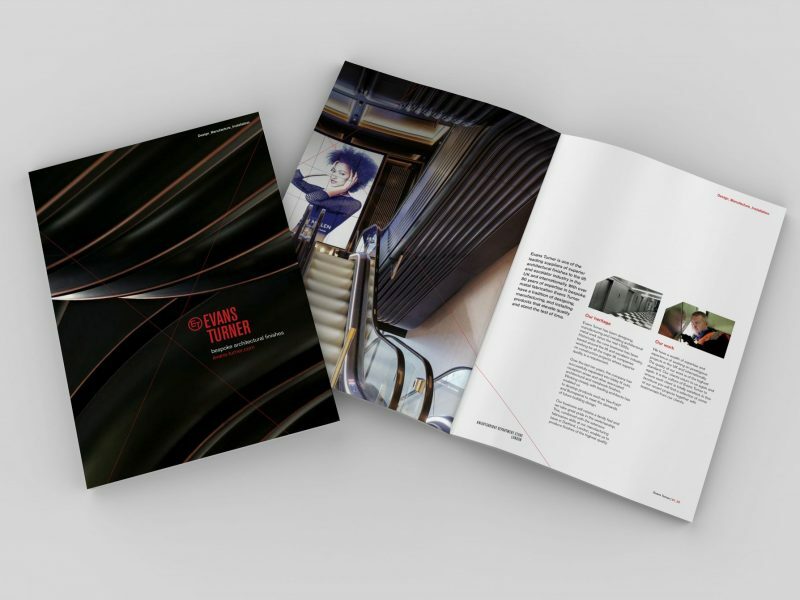 Ari proved himself to be a totally committed, passionate, creative designer and leader and I would have no hesitations in collaborating or working with him again in the future.